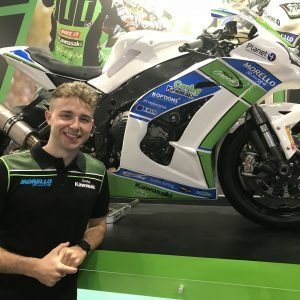 CHRISSY Rouse is looking forward to making his Pirelli National Superstock 1000 Championship return this weekend as he lines up for his first race with the Morello Racing Kawasaki team. 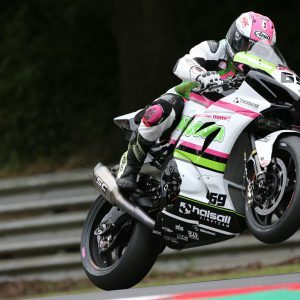 CHRISSY Rouse will return to Pirelli National Superstock 1000 championship action in 2019 after joining the Morello Racing Kawasaki squad. 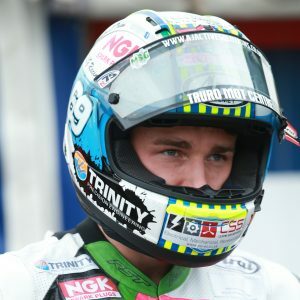 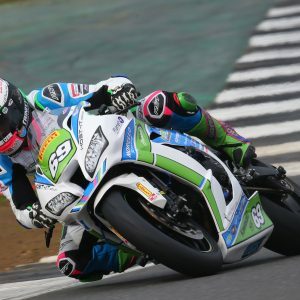 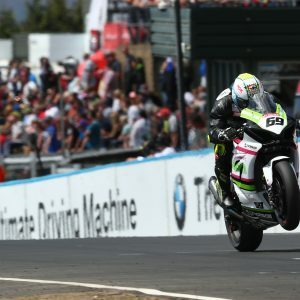 CHRISSY Rouse will sit out of the next round of the Bennetts British Superbike Championship as he recovers from a crash at Cadwell Park last weekend which left him with breaks in both hands. 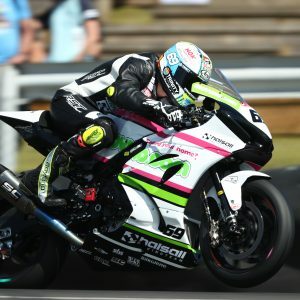 THE Movuno.com Halsall Racing Suzuki team’s annual trip to Cadwell Park ended early as Bennetts British Superbike Championship rider Chrissy Rouse crashed out of race one. 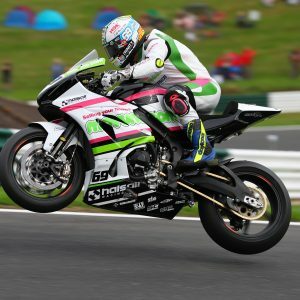 CHRISSY Rouse will be back in Bennetts British Superbike Championship action this weekend as the Movuno.com Halsall Racing Suzuki squad heads to the fastest track in Britain for round seven. 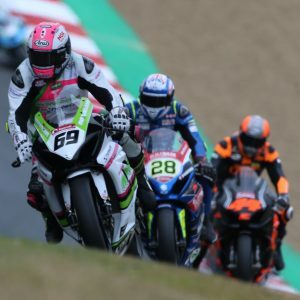 THE Movuno.com Halsall Racing Suzuki team banked a solid haul of points as the Bennetts British Superbike Championship returned to Brands Hatch with rookie Chrissy Rouse scoring an 11th and a 14th. 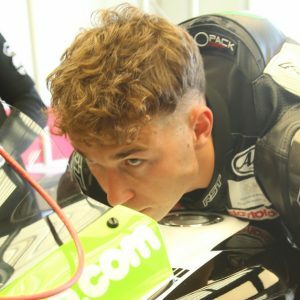 THE Movuno.com Halsall Racing Suzuki team is heading to Brands Hatch this weekend as new rider Chrissy Rouse is gearing up for his second race weekend in the Bennetts British Superbike Championship. 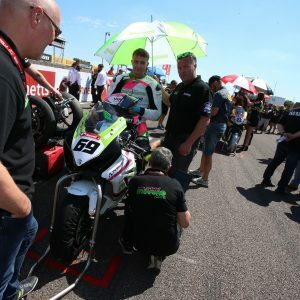 THE Movuno.com Halsall Racing Suzuki team had a productive weekend with a new team manager and rider as the Bennetts British Superbike Championship headed to Knockhill – and Chrissy Rouse made his BSB debut.